SO MUCH NEW IN THIS HOME! VERY WELL MAINTAINED & READY FOR MOVE IN! New HVAC, New carpet, New paint, Newer high efficiency windows, New lighting throughout, New vanities! This great home has so much square footage & storage! Finished basement w/full bath can also be mother in law/teen suite! 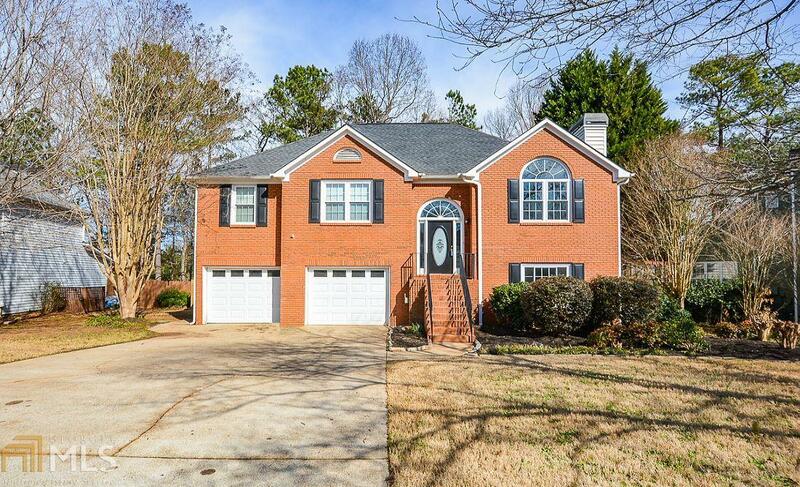 Hardwoods, tiled kitchen & baths, granite, New stainless steal appliances, separate dining rm, large laundry rm, very large secondary rooms! Large double deck leads to huge private fenced backyard! Garage features large storage rm & workshop! GREAT WOODSTOCK LOCATION! GREAT SCHOOLS! Directions: 575 N To Town Lake Pkwy (Exit 8). Turn Left And Stay Left At Split, Stay On Eagle Dr. Turn Left At Putnam Ford And Left Into Eagle Glen. Home Is On The Left.